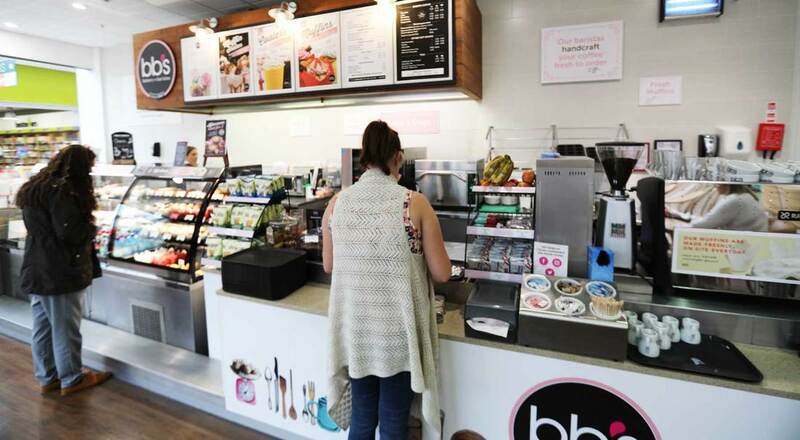 Premium coffee, indulgent smoothies, freshly prepared baguettes and mouth-watering muffins, all baked daily in-store. Our passion and expertise (and probably those lovely aromas wafting out of the door) have meant we’ve now grown to 55 Bakers + Baristas cafes across the UK and Ireland, with more planned for the future. We’ve also amassed a well-thumbed recipe book of over 400 cakes and muffins, with and ever-changing seasonal offer in all of our cafes. Do pop by and see what delicious and tempting treat has just emerged from the oven this morning!